GALEYD, a year after their hiatus, is officially calling it quits. It’s not much of a surprise, but heartbreaking nonetheless for their fans that have been patiently waiting. 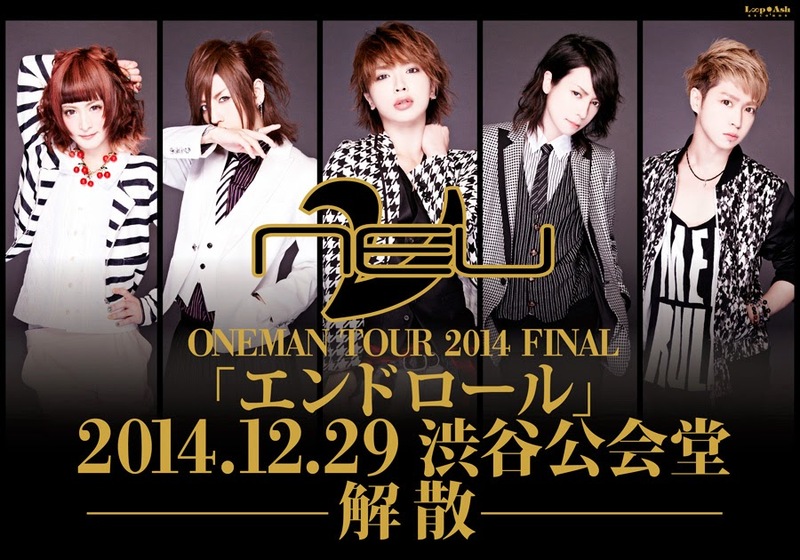 They do plan to hold a final live in 2015, but the date and venue are not yet set. We’ll be sure to keep you posted. Until then, you can find drummer, Nikky, rocking out with ALSDEAD, so go show him your support! 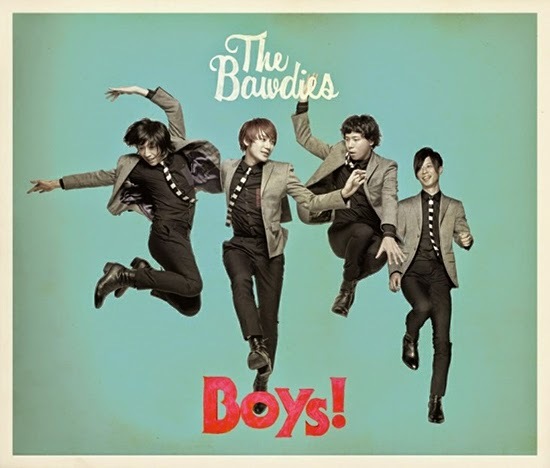 BAWDIES have announced their tour final at Nippon Budokan. 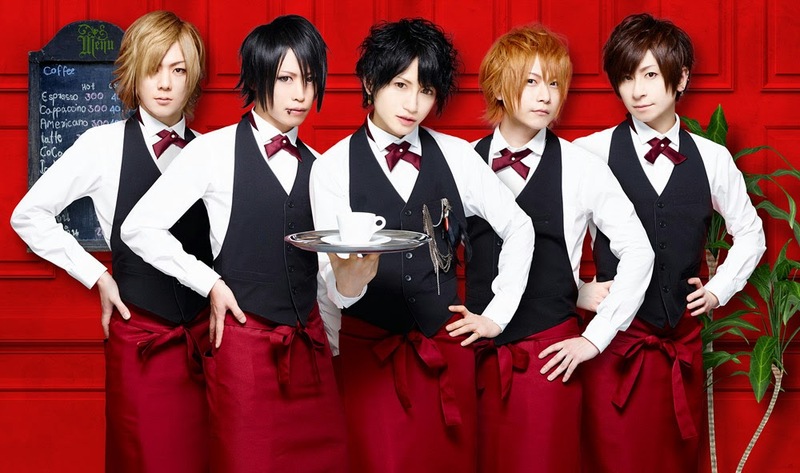 The event will be held on March 29 and will mark the end of their “Boys!” tour. Pre-sale tickets are already up via their mobile site and general sale starts January 31st. Announced in this month’s MEN’S KNUCKLE (that has got to be the worst name for a magazine ever), 109 Men’s will be collaborating with Janne de Arc vocalist Yasu’s solo project, Acid Black Cherry. These two have worked together before in February 2012 and this will mark the first time the building will work with the same artist twice. The front of 109 Men’s is already draped with Yasu’s image, so if you’re in Shibuya, be sure to stop by. So, here’s a shock. Rising stars vNeu announced their disbandment earlier this week. Their statement was brief and no reasoning was given, only that their 5th Anniversary tour final on December 29 at Shibuya Koukaido will be their last live together. So, you guys know I’m excited about Kuroyuri to Kage, right? Well, it seems they’ve finally announced the details on their first single. Titled, [Yokusou][Gesshoku][Misui], the three track Maxi single will release December 3 in two versions. My wallet should consider itself warned. 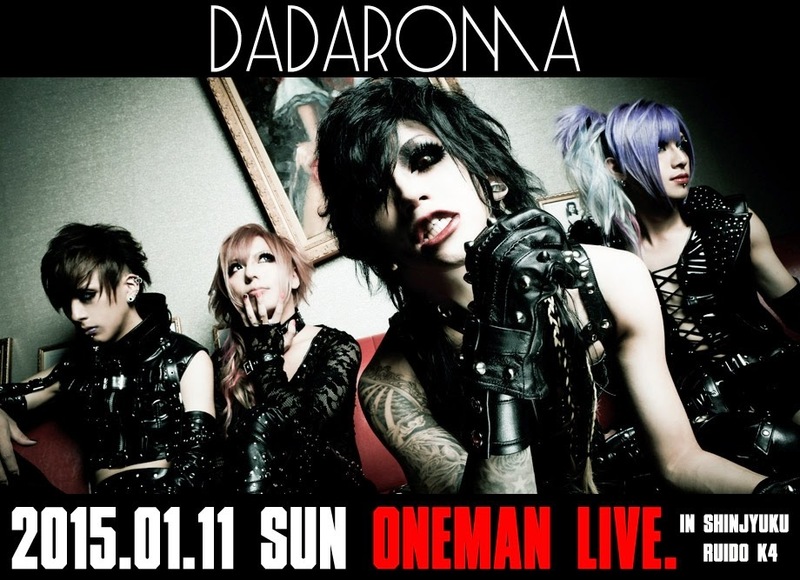 Have you guys heard DADAROMA yet? Stop what you’re doing right now and go listen. Seriously. 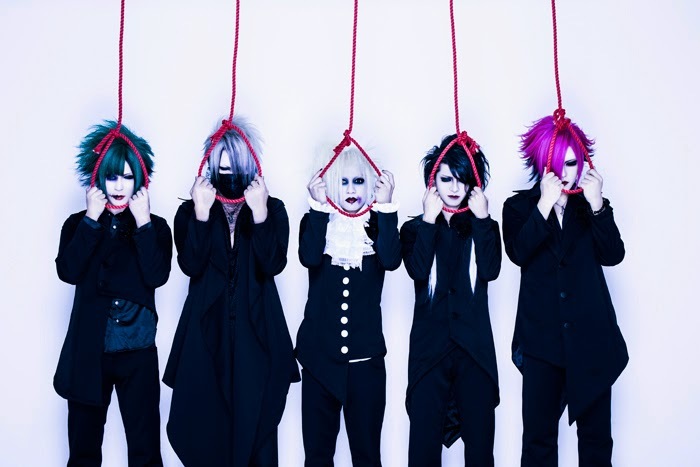 DADAROMA is the new band fronted by ex-Crazy Shampoo vocalist Yoshiatsu. I’m not a Crazy Shampoo fan myself, but their video showed up on my Facebook feed and I was just blown away. It’s dark and violent and reminds me of all the great bands I got hooked on in the early 2000’s. The full PV for Oboreru Sakana is up on their official YouTube page, so go check it out. And a live announcement that just reached me this morning. 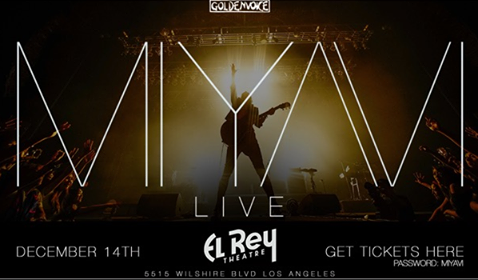 MIYAVI will be performing live at El Rey Theatre in Los Angeles, CA on December 14. Pre-sale started on November 2 and continue through November 5. Visit the event page and use the password “MIYAVI” to get tickets.